Electronic Information School of Wuhan University consists of Department of Space Physics, Department of Electronic Engineering, Department of Communication Engineering, Department of Optical Information Engineering, Department of Monitoring Technology and Equipment, the Teaching and Experiment Center (a National Demonstration Center and National Engineering Foundation Course Electrical and Electronic Teaching Base), the school authorities, and other permanent establishment. The school registers 186 on-duty faculties and administrative staff, including 131 full-time faculties , 21 experimental technicians, and 19 administrators. The faculty includes 49 professors (1 Academician of Chinese Academy of Science, 1 Yangtse River Scholar and 6 Luojia Distinguished Professors), and 55 associate professors. The school also has 8 senior engineers/technicians. The school involves in 7 first-level disciplines, 5 undergraduate specialties, 12 disciplines for Master degree, 8 second-level disciplines for Doctoral degree, and 2 post-doctoral research stations. 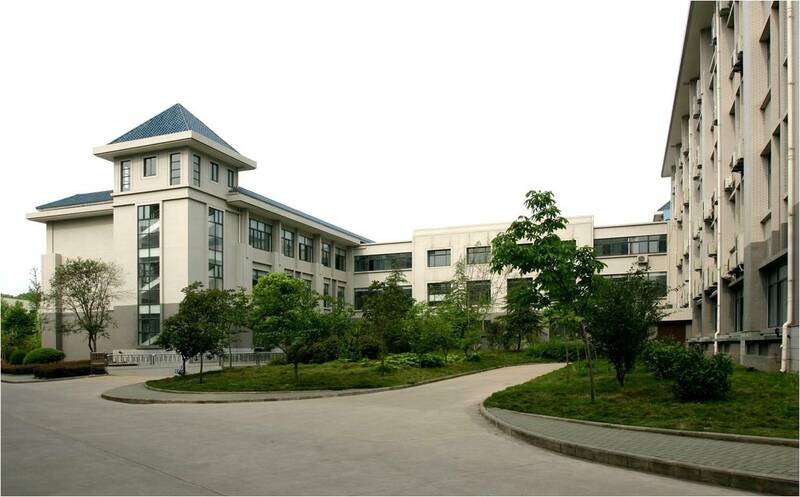 The school hosts 1 national key discipline, 1 national key cultivation discipline, 1 key disciplines of Hubei Province, and 5 national ‘211 Project’ Key Construction Disciplines. It also occupies 1 National Field Research Station and 4 provincial key laboratories. In addition, position vacancies are provided in the school for Distinguished Yangtse Rive Scholars in the field of Space Physics, Radio Physics, Information and Communication Engineering. Currently, the school has 2253 full-time students, including 1562 undergraduates, 500 graduate students for Master degree, and 191 Ph.D candidates. It also provide programs for over 300 students pursuing Master of Engineering and for over 200 students pursuing adult education.